Fox Pest Control provides pest control in Woodbury and the surrounding areas. We take pride in providing exceptional customer service, and take to heart the feedback we hear from each and every one of our customers. 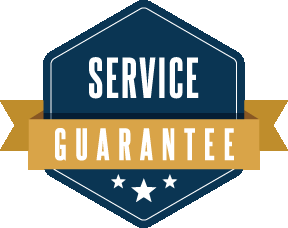 Below you’ll find our reviews, testimonials, and feedback from the home owners and businesses in Woodbury we’ve serviced. If you need a Woodbury exterminator, contact us today! We felt great about James. He is as nice and kind as he is knowledgable. And he was willing to spend a lot of time talking with us. But unfortunately, the many treatments we had did not get rid of all the fleas. It could be that there are underlying problems we are not aware of. We are exploring further with other resources. Danny was great and very helpful during the initial service call. I recommend their service. The service was very good. The man did a through job on the outside of my property.